On the 8th of May 2018 Seibo paid a visit to Lexah Harrison- Group Director of Kurya Ndiko Uko. 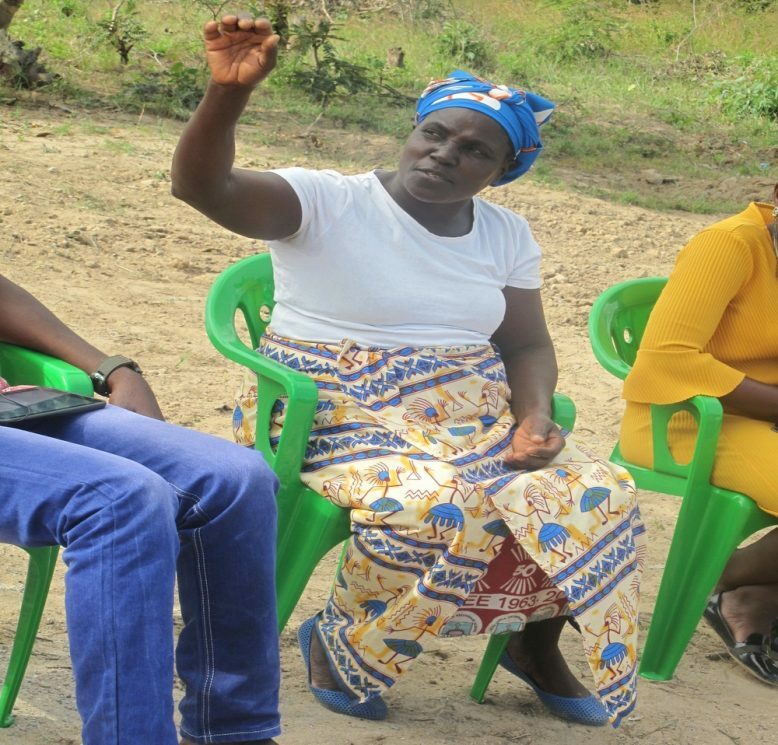 With the water well completed our staff were welcomed by song & ululations of joy.The CBO’s active members attended the meeting along with Miss Prisca from Mzimba Community Radio. As the pictures show the borehole was still setting & the contractor has advised it should be fully operational by the 12th of May. “ In our group we are sidelined in a lot of developmental work because the community has a different perspective of us, when people see what this group has done they feel like we have a lot of money but things work well for us because we plan for everything. We owe it to good will ambassadors like Seibo who come to see our work beyond us and decide to provide support to us just like how Mr Masasuke Kanayama (Seibo volunteer) did. 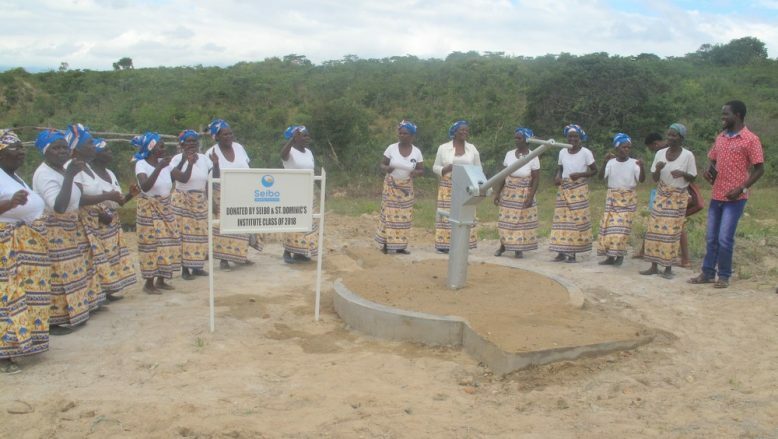 Be assured that the borehole will be well taken care of and will be put to good use and will help many”. 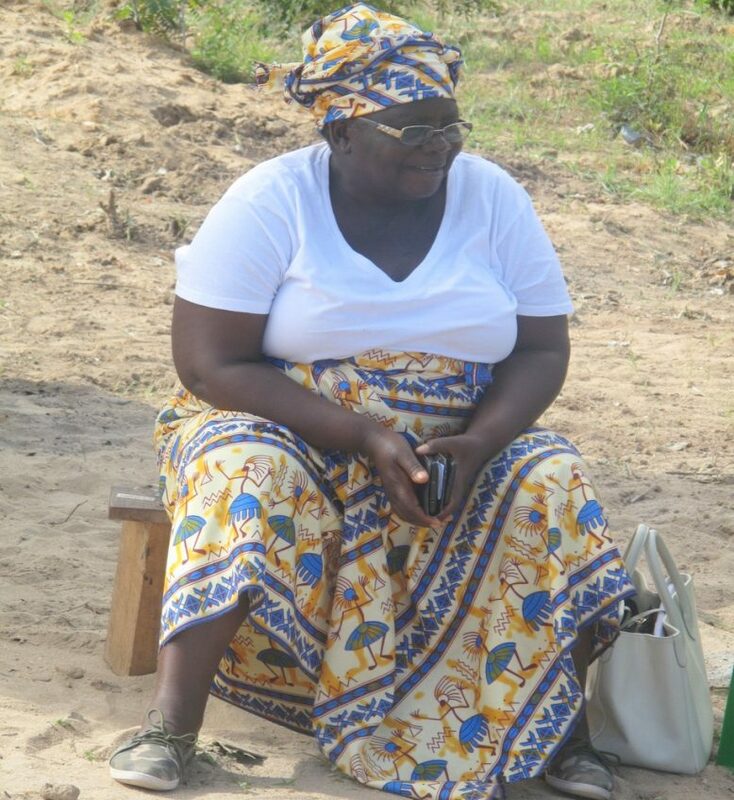 She said she was Thankful to Seibo for the borehole. She explained further to say at Kazomba they had water problems. All the construction work that the women had been doing, they were fetching water from far away boreholes and people were laughing at them. She asked God to bless Seibo. She was are very thankful to Seibo. 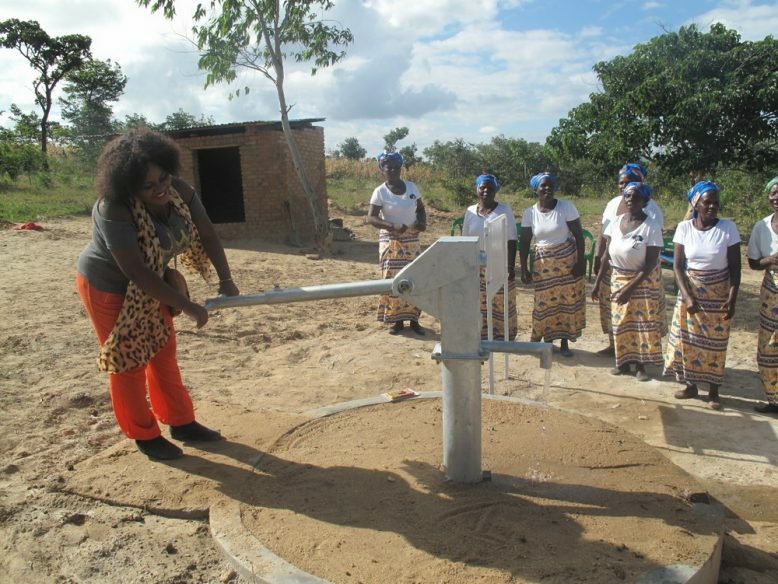 She said they are now at peace with the coming of the borehole and she believes that their work will be made easier. The women also showcased their latest sanitation project-homemade toilet slabs . Each member had to make one for their households before they could reach out to others. 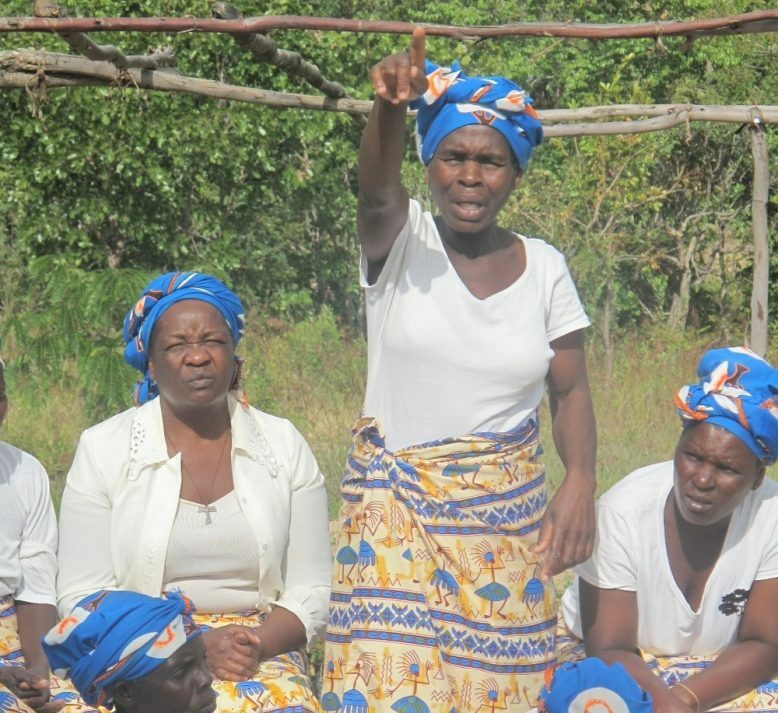 To our Donors: We say “Yewo Chomene” from the Kazomba Community in Mzimba. benefit hungry children in Malawi let us know!